Based in the U.K were a Manufacturer/Wholesaler specialising in Aftermarket, Performance and 4 x 4 auto parts. Our team of professionals have over 20 years’ experience within the U.K and European markets. 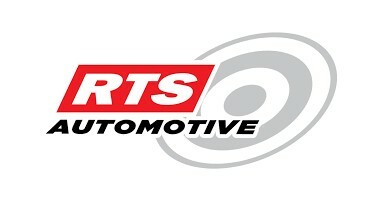 RTS Automotive parts are readily available for dispatch directly from our UK Distribution Centre. RTS have a wide selection of Japanese, Korean, European and American clutch kits for standard road, Performance and 4 x 4 vehicles. Our HD range provides higher clamp load through our HD plates allowing for higher torque capacity and more durability than standard industry alternatives. Suspension Parts, An Extensive range of Brake Disc and Brake Pads, Oils, Filtration, Tensioner Kits and Alloys. 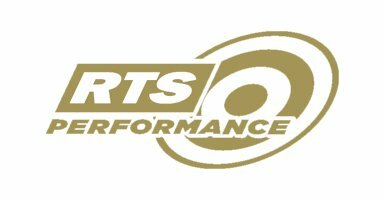 RTS Customer base ranges from garages, tuning specialists, performance specialist and wholesale companies in the U.K, Europe, North America, South America Asia and Africa and exports to over 40 countries worldwide.